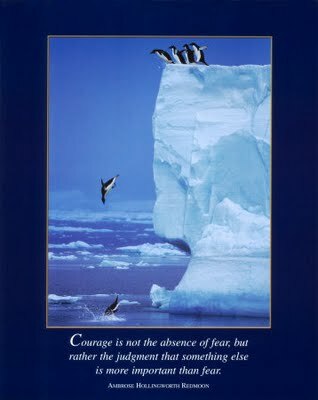 This month’s virtues are Courage and Courtesy. Courtesy and politeness are very important in life. 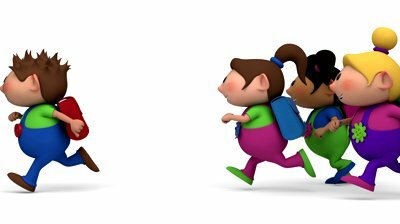 Politeness and good manners are part of the language of kindness and inclusion so greeting everyone warmly and speaking kindly, respectfully and politely show that we value each individual. 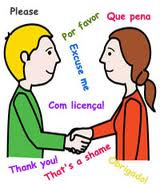 At Maple Grove we hope that all students will learn good manners and courtesy. This will help them throughout life as well as at home and school. The Kilometer Club will be starting up next week. We will be running on the same days as last year. Meet us on Tuesday, Wednesday and Friday mornings at 8:30 am in the undercover area. Parent support is essential for the success of this program. KM Club is one of only a very few physical activities that all (Grades K-7) Maple Grove Students can participate in. Please come out on Tuesday September 17th to support this amazing, school wide activity. Looking forward to seeing you there. If you have any questions please see Mrs. Belliveau. You and your children are invited to attend a special reading event in our school … a Book Fair. Visiting the Book Fair will be like visiting a book store, just for children. Not only is this an opportunity for students to buy new books for their own pleasure, it is also an important fundraiser for the Library. Funds from last year’s successful Book Fair allow Maple Grove to purchase the newest and best literature for all children to read. 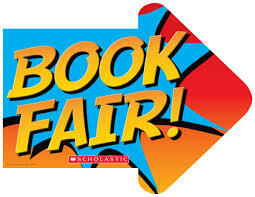 The Book Fair will be held from Monday, September 16th to Thursday, September 19th in the Gym before school from 8:30 – 9:00 a.m. and after school from 3:00 – 3:30 p.m. Classes will also come during the day and your teachers will let you know those dates and times. Hope to see you there! Any questions please call Mrs. Tornroos at 604 713 5356. Parent Volunteers needed to help. Please see Mrs. Tornroos. CAMP FUNDRAISER – Entertainment Books. Every year the Grade 6 students go to camp which provides them with a wonderful outdoor learning experience. They need to raise money to help to fund this and Division 3 will be organizing the sale of the very popular Entertainment Books which are full of good deals. You can save $20 at Safeway for example as well as many other local stores. Next Monday your child will bring home one book. You may keep the book and send in $30. The student may sell the books to you, to a relative, or a friend. If you need more, the student can collect the money and bring it in to the teacher to receive an additional book. All books and money should be returned by September 26th. We welcome contributions to the weekly blog as a way of communicating with our community. However, it is a challenging task to publish this once a week and sometimes the office is very busy. We would like any submissions for the blog to be received by Thursday at noon. If they are later, they will be included in the following week’s blog. September 27th. Professional Development Day. NO school for students.